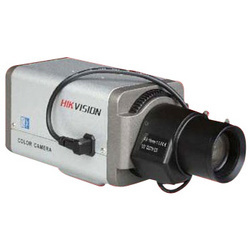 We are supplier and distributor of an extensive range of Analog Cameras. Our product range is appreciated for their quality and reliability. 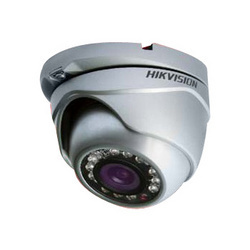 Our range includes analog camera, dome camera, ir dome camera, cs mount camera. Our strength also lies in an enthusiastic marketing team, on-site and in-house technical support specialists and well-connected vendor network. 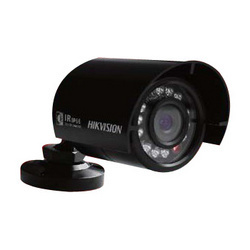 We offer IR Dome Cameras. For more details of IR Dome Camera, please click pdf attached. For more details, of CS Mount Camera please click pdf attached. Note : The Product Price Range From 2500 to 5500 Per Piece. 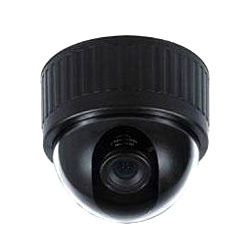 We offer all kinds of Dome Cameras. Day / night with auto switch. Low illumination: 0. 1lux f1. 2. Auto white balance, auto gain control, electronic shutter control and back light compensation. Advanced engineering design, high reliability. For more details of Dome Camera, please click pdf attached. Note : The Procut price Range Vary from Rs 1350 to Rs 2200 Per Piece. Auto white balance, auto gain control, electronic shutter control, and backlight compensation. Auto iris with dc/video driver. Cs mount lens (provide adapter for c mount lens). For more details of Bullet Camera, please click PDF attached.